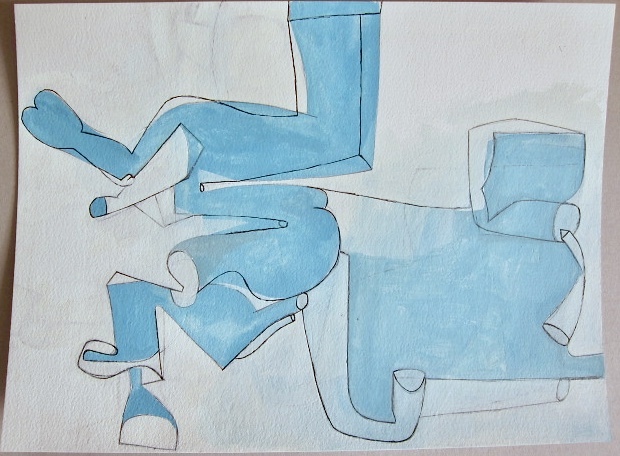 January ’18 #3 – Pencil, ink, and gouache on watercolour paper – 28 x 38 cm. 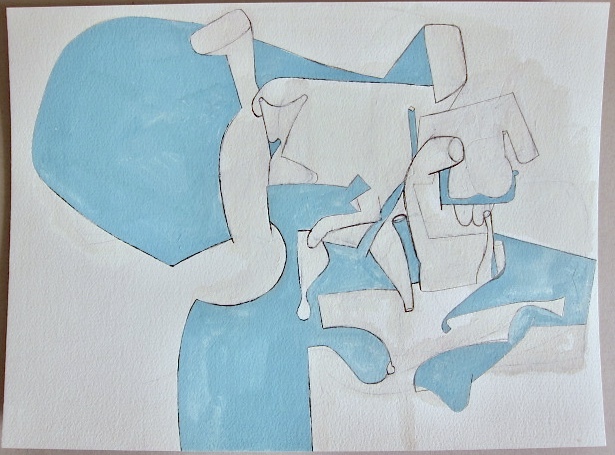 This entry was posted in Artworks and tagged abstract, drawing, gouache, ink, pencil, Sketchbook, watercolour, works on paper by Sarah Hoskins. Bookmark the permalink.